The Breede River is the lifeline of the area and there is plenty to do on and around the river. You can choose between 3 different boat cruises. The Kolgans River Restaurant cruises slowly down the Breede River whilst you enjoy authentic Afrikaans cuisine. The Kolgans runs two or three trips daily (breakfast, lunch and the popular evening “booze cruise”). Times vary according to the season and special times may be arranged in advance. Viljoensdrifts Uncle Ben an hour-long meander along the river, flanked by indigenous Breede River Yellowwood and Wild Olive trees teeming with a variety of bird species, sets the scene for a leisurely riverside experience. Fill your picnic basket to the brim with sumptuous fare from our deli, add a bottle or two of Viljoensdrift’s fine wines and enjoy your picnic during your trip down the river. The Breede River Goose operates seven days a week depending on weather and river conditions, trips must be booked in advance as we are not on a tourist route. The Goose can take up to 26 adults at any one time, in summer we do stop for swimming in the river. We also carry fishing rods for those interested or they may bring their own. We do not supply drinks or eats, customers should bring their own. We do however do braais on the banks of the river for groups of 10 or more where we supply everything but drinks. If you want to be more hands-on, join one of the Rafting Route 62 trips paddling down the river, something the whole family can do together. 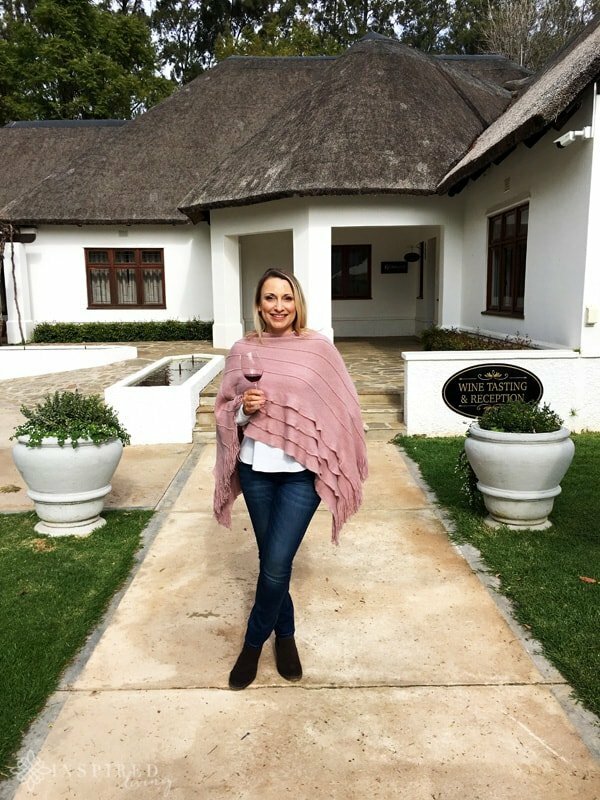 We recently escaped the city and set off to the Robertson Wine Valley for the Slow Food and Wine Festival. “The Slow”, is unlike any other wine festival, as it provides an opportunity to explore the Winelands more intimately. As the name suggests, the pace is slow. The Robertson Wine Valley (RWV) is approximately 2½ hour drive from Cape Town. It includes Robertson, Montagu, Bonnievale, McGregor and Ashton wine regions. Robertson Wine Valley is the perfect escape if you would like to leave the hustle and bustle of the city behind you. The pace is slow, the people friendly, and the wine plentiful – in essence, the perfect recipe for a weekend away.